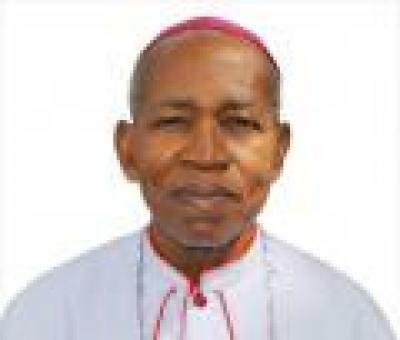 The Directorate of Communications of the CBCN is the voice of the Conference. 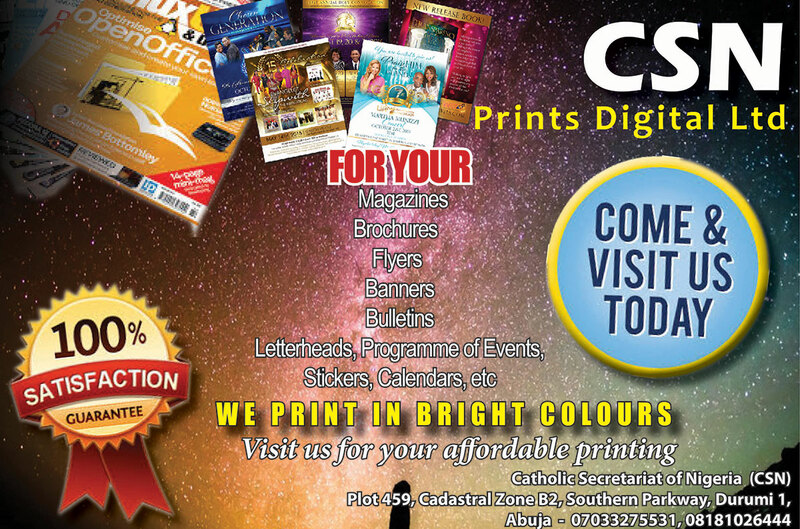 It publishes the newsletter of the Catholic Secretariat of Nigeria, the "CSN News", which feeds diocesan newspapers and other media organizations, both local and foreign, with information on the Church. It also projects to the public the image of the Catholic Church and Catholics through every legitimate medium. 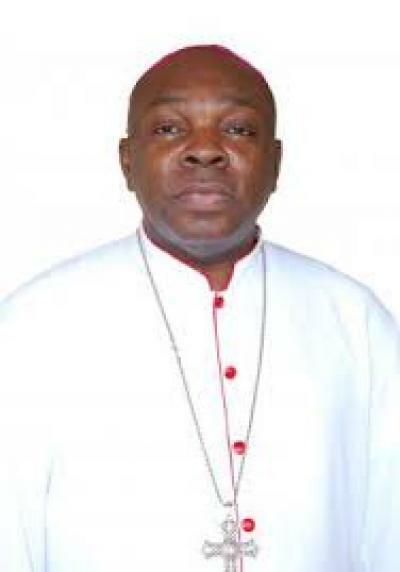 The directorate documents and reacts to matters in the public media concerning the Church and Catholics and takes responsibility for all publications that come out in the name of the Catholic Bishops' Conference of Nigeria and of the Catholic Secretariat of Nigeria. It coordinates all communication activities of the dioceses and parishes of Nigeria, supports and facilitates their works where necessary. It coordinates the operations of the Diocesan directors of Social Communications. It ensures the proper functioning and spiritual update of all associations of Catholic media practitioners in all areas, whether the press, electronic and audiovisual medium, or the artistic world. It equally organizes workshops/seminars and seeks out opportunities for funding, training and developing the media practice of the Catholic Church in Nigeria and of the secular media, especially those who are engaged in the day-to-day running of diocesan communication activities. It maintains all the contacts of the Conference with foreign media. 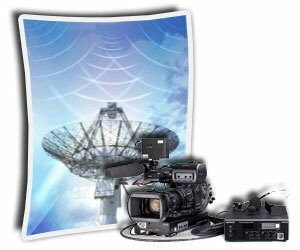 It provides Catholic programmes for the radio and television in the country.